MAKING THE RIGHT CHOICE …. Selecting the right contractor for your project is not a decision that should be taken lightly. 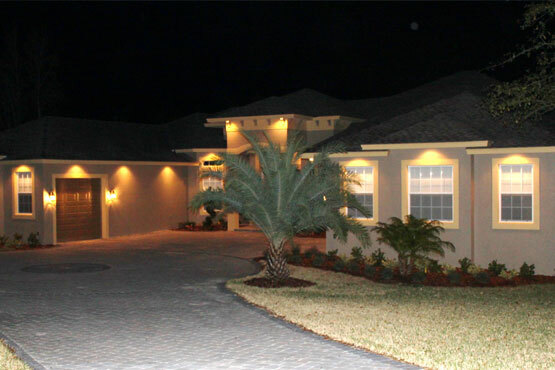 It is just one of many selections to be made in completing a successful construction project. However it just may be the most important. Your contractor should be competent, dependable, honest and have a good understanding of your particular needs. 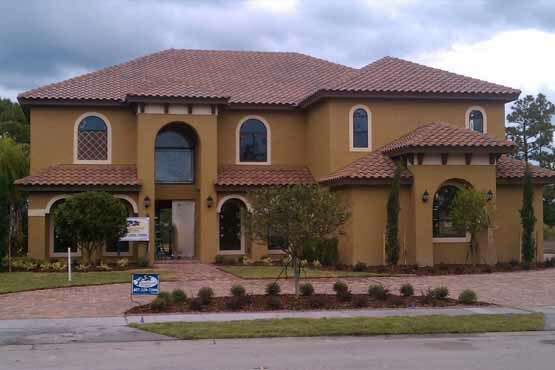 Sandalwood Homes has a background with a broad range of experience that separates us from other contractors. At Sandalwood Homes, we understand both the responsibility and the liability involved when we sign a home building contract, place a bid, or take control of a site. Responsibility, professionalism and customer service are what we've built and pin our reputation on. Building a custom home is such an exciting process from start to finish. In essence, our company and the homeowner are building a new home together "as a team". As the homeowner, you are making many decisions while we provide you with the critical expert assistance needed in making those delicate decisions that will ultimately give your new home just the right touches. To remain on top of the many small details of building a custom home, continual communication be email, phone or in-person meetings take place. We know that this time is a tremendously exciting time as you watch your new home become a reality; at the same time it can be potentially stressful dealing with the many decisions that have to be made. Fortunately, you can rely on our experience to help you along the way. There is nothing more fulfilling to us than seeing the glow and smile on your face once you are in your new home.